I feel like Goldilocks… This one is juuuuust right! Shopping for shavings is like shopping for bedsheets. 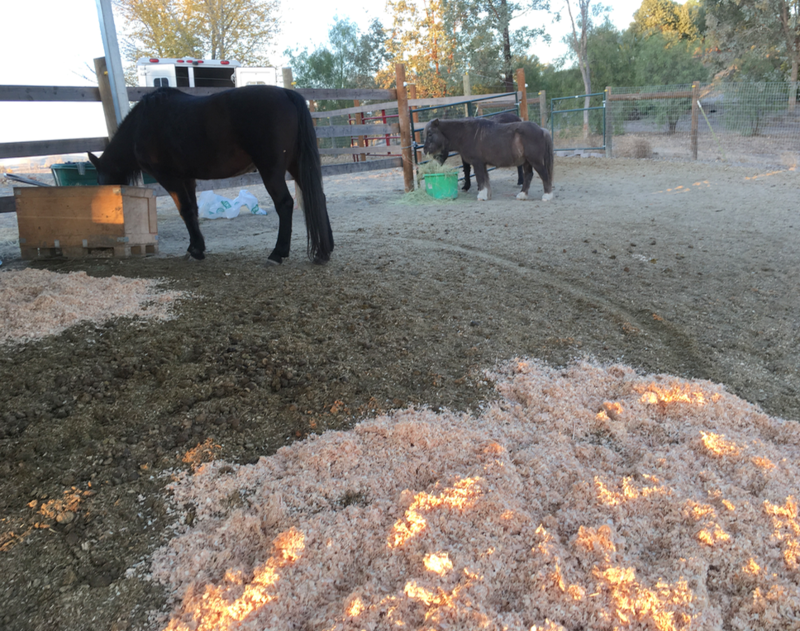 When Mama Tess was around, I gave her a new bag of shavings daily – mostly because she needed her bedding to be full, fluffy, cover a large area and be super soft. I wanted her to always be comfortable. Choosing the shavings for my Queen (MT) was quite the ordeal. It totally reminded me of buying sheets… thread count, cotton or poly, blends, seasonality, design, deep corners?, color… you name it, the choices were very specific to her and my predilections. But once I found the perfect type (size, feel, price), I never varied. It was AMERICA’S CHOICE all the way. Big, fluffy, soft and 12 cubic feet per bag. This is not Mama Tess… but I love this deep bedding! Recently, I’ve moved to a new city which is 5 hours South of my old city. That means that not all of my previous shaving choices are available because it depends upon the lumber companies in the area and the types of wood they are cutting, etc. per what shavings choices are available in this new area. 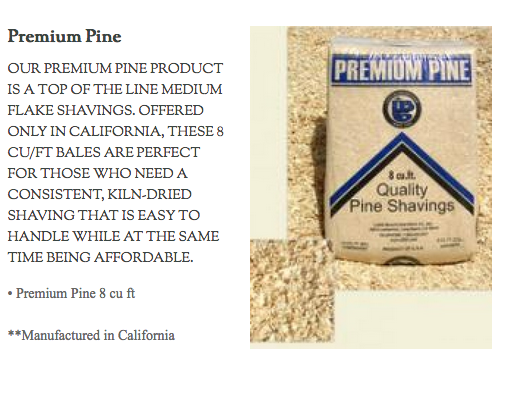 So, I’ve been trying to find my very favorite shavings, America’s Choice, to no avail. Waaaaah. Now I have to figure out a new type of shavings for Norma Jean, Dodger and Gwen to share. They are my oldsters and they lie down more than the others. Wahhhh. I cannot get my favorite shavings where I live now. Yeah, I know, what’s the big deal? Shavings are shavings are shaving. Oh, so not so! Shavings are all different – just like bedsheet selections. Different sizes, different coarseness, different tension in the packing, different dust levels, different size flakes, different types of wood, different types of preservatives – Ahhh a world of choices for Goldilocks! Density of packing: Oy. I want to be able to use my knife, cut open the plastic and let it explode out and all around the stall/area. Easy to disperse. However, many of the companies compress the flakes so that the cubes are smaller (for stocking, I’m sure). For me, when I cut open the plastic on these densely packed shavings, I may as well have a block of cement. I cannot kick it apart without breaking a toe. Forget using a rake to break it open (it will break the rake. I end up having to use a shovel or a pic axe. Ugh. For me, this bag of shavings was like packed concrete. I practically broke my foot trying to spread it. I’m sure for strong guys who need to pack a lot of shavings for shows and such, this is great. But for me, ugh. Too densely packed. Coarseness: I like soft shavings. I’m not sure how they make soft shavings, but I think ‘soft’ equates to expensive. 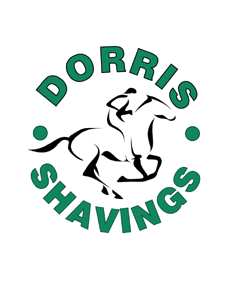 I find that if I want softer shavings, I have to spend a bit more. That’s OK. There is nothing worse thane spreading out shavings and then having your horse scratch a cornea. These were inexpensive and readily available, but very coarse – in my opinion – even though the package says “soft”. Wood TYPE: This depends upon where you live and what kind of lumber is milled in your area. We are lucky that we have cedar which I love. We also have pine. DUST: Of course, for my purpose which is sleep, not absorption, I like no dust. Since my horses lay their heads down on the shavings, I want it to be dust free. 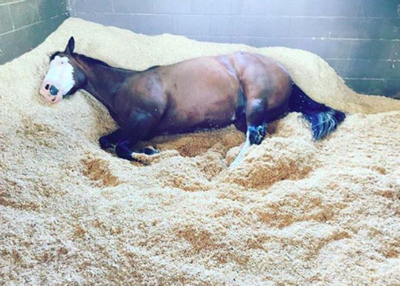 PRESERVATIVES: Yes… this is important to me because I’m using shavings as a bedding. 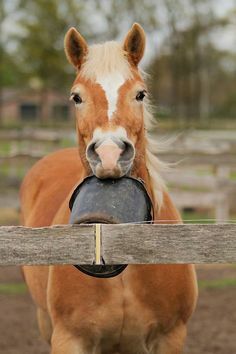 I think if you have a horse in a stall, or if you are using it for bedding, shavings clean of preservative would be the best. There was one local feed store left that I hadn’t tried to purchase shavings. So, I decided to get some hay delivered and add two bales of their finest shavings – per a conversation I had with the kind girl at the desk. I got this bag. Long Beach Shavings, Co. I wondered if they were from Long Beach, CA, but that seemed unlikely. So, I went to the website which is clearly marked on the wrapper. 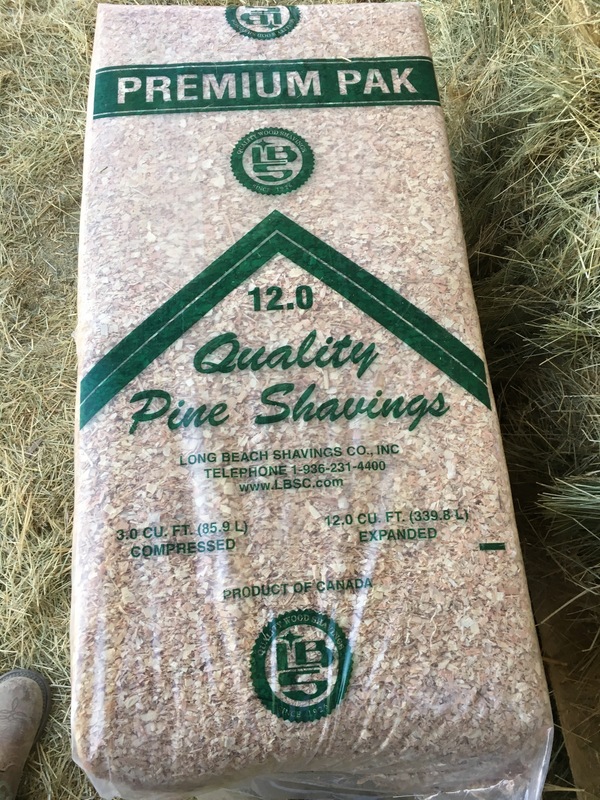 This is what i am trying tonight… I’ve never heard of it, but a local feed store carries it so I ordered two bales when they delivered hay. 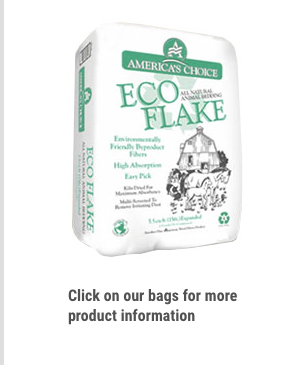 The shavings bag says it is a product of Canada… but the parent company is from Texas. I guess it is all about networking suppliers. Anyway, this bag was easy to open and the shavings puffed out fairly well. Not as well as America’s Choice, but it didn’t take a pic axe to spread them – I used my rake easily. They aren’t as soft as America’s Choice, but they are good enough. Pine. There is very little dust. As I perused the website to find the contents of the shavings… I saw this. Hmmmmm. Made in California by way of Canada? Not sure how it all works. But, I do like the shavings. 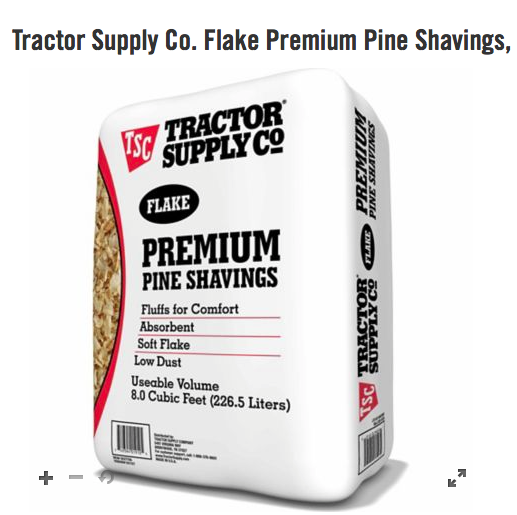 The website showed this as the shavings I had purchased… Hmmmm. A product made in California and Canada? I was happy with the ease of use and spreadability. I think they will be easy to clean and they feel fairly soft. Tomorrow, I will know. If Gwen, Dodger and Norma are covered in shavings, it was a good purchase! Beddy-by awaits my three oldsters! If they are covered in shavings tomorrow, I will know they liked these shavings. To see our JEWELRY BLOW OUT (for the horses) – ALL PIECES AT WHOLESALE AND LESS PRICES, CLICK HERE! 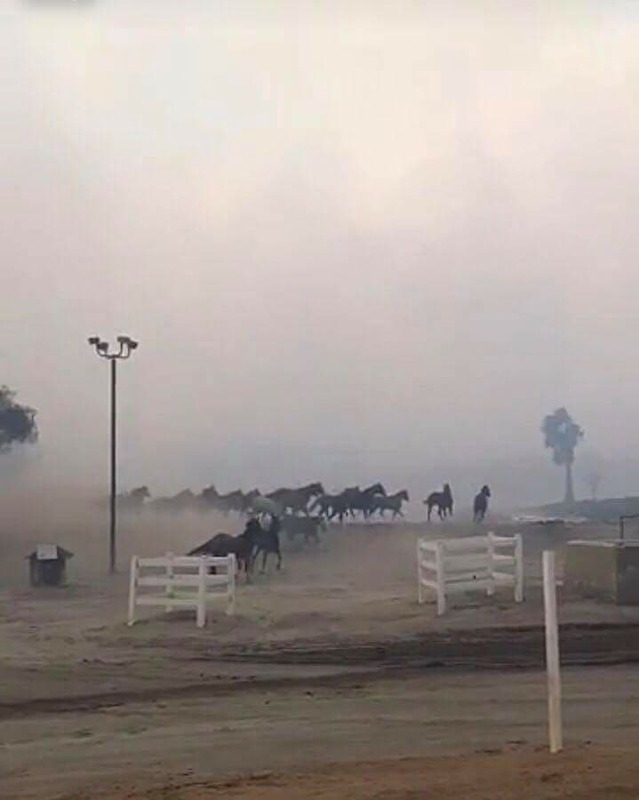 DECEMBER BUCKET FUND WILL AID INJURED HORSES FROM THE CA WILDFIRES WHO ARE IN EQUINE HOSPITALS WITH HORRIFIC INJURIES AND NEED FINANCIAL AID TO RECOVER. Click here to give a 100% tax deductible donation. Any amount! Thank you!!!! I met a 21 year-old WHIZ who WANTS TO HELP THE BUCKET FUND with his AWESOME RECIPE FOR LIPS! Let’s do it! A PERFECT STOCKING STUFFER! THE PERFECT STOCKING STUFFER THAT HELPS THE BUCKET FUND! If you don’t want to read all about it below and how I met this 21 year-old entrepreneur … here’s the skinny: Locally made RAW LIP BALM (HUBBY LOVES THIS STUFF) is offering H&M readers free shipping on any size order, 20% of every H&M sale goes toward the Bucket Fund AND a special offer of 6 tubes for only $20! Buy 1 or 100! Perfect for everyone this holiday season! The Bucket Fund thanks you! Just go to this link and use this checkout code: ‘H&M’ (all caps). As you all know, we were at the Paso Robles Event Center last weekend, selling Horse and Man Jewelry… well… while there, I felt and heard this tremendous buzz about a 21 year-old local kid who had created the absolute BEST lip balm EVER – and his business was exploding! Huh?! A guy? Lip Balm? So I ventured to his booth during a lull time. I wanted to hear the story of this kid who invented the best balm ever during a high school engineering class! Again, I didn’t really believe the story … and I wanted to see what all the fuss was about. I was asking myself, “How could one product sustain a booth at a show? ” One product. One. Lip Balm. OK, so, I found his booth. And indeed, it only had one product. Raw Lip Balm. First impression: Good. The booth was neat and clean. The product looked very inviting and the testing method was very hygienic. I tried the balm… smooth, creamy, not greasy, not over flavored, not waxy… stayed on… my lips felt soft and buttery, not wet and slippery. Next, I met The Maker, Avery Shannon. He was a very engaging and enthusiastic KID. I mean, he is 21 so he is an adult, but to my eyes, he looked like a kid. I was impressed with his demeanor, enthusiasm, brightness (there was a halo or something glowing around him) and determination. Standing behind Avery was a very proud parent or mentor; he was absolutely beaming. Anyway, I asked if I could purchase 6 tubes (Yes!) and I picked out 6 different flavors. At this moment, I have none left. My Hubby and friends have all swarmed and removed them from my stockpile. It is really good stuff! (I’m smearing it all over my dry and chapped skin areas.) Made right here locally… The business isn’t huge yet, but it will be. Now is the time to stock up on this screaming deal from a brand new, baby of a terrific company! I went back to my booth and dispensed a tube to my helper. She already knew about the product because Avery and his lip balm are well known in these parts. Hubby came to help take down the booth and his lips were dry so I gave him my tube to use. He kept it… And immediately lost it while loading the car at night, and he asked for another. My neighbor came over for coffee the next morning, and she saw the tubes and asked to try. I gave her one. And my friend saw this and asked for one, too. I still have one, last tube – mine – and I keep using it, so soon it will be gone. My lips look/feel great! I don’t know about you… but I have all different kinds of lip moisturizers in my purse. It is very windy where I live, and I lick my lips a lot… So, I use lip balm all the time. I don’t like waxy and I don’t like chemicals and I don’t like fake flavors. I love this. *If I had a store, Raw Lip Balm would be at the front counter! SO I EMAILED AVERY AND ASKED… HE GAVE US A GREAT DEAL! I’m always looking for a way to help the Bucket Fund. Since I love this balm and it would make a great stocking stuffer, I asked Avery if he would be interesting in teaming with me to help the Bucket Fund. Go to the Raw Lip Balm website. Free shipping on all H&M orders, 20% of H&M sales go to the Bucket Fund, and our readers get special offer of 6 tubes for $20!!! 20% goes to the Bucket Fund! Avery Shannon has lip balm on the brain. Shannon, 20, first made his own skin care products as a makers fair project while he was a student at Templeton High School. 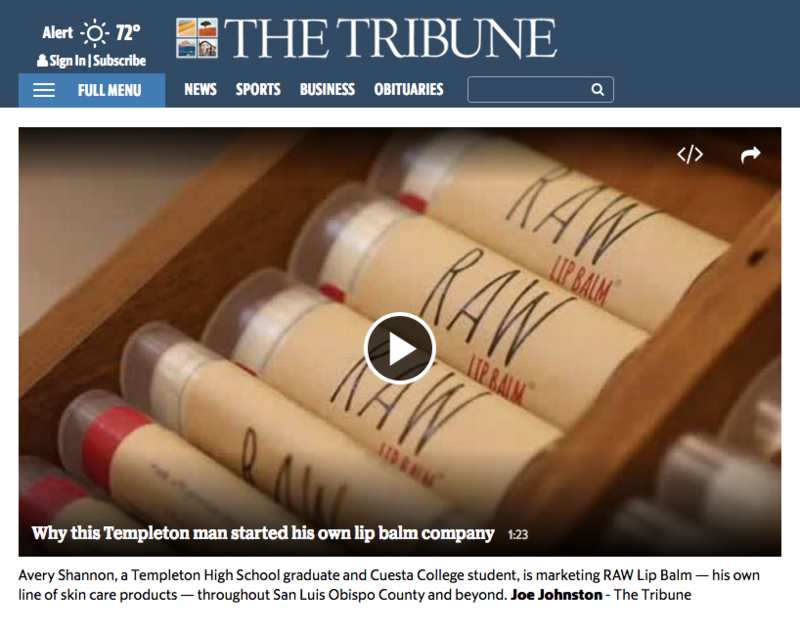 Now, with stores throughout California carrying six different flavors of his RAW Lip Balm, Shannon balances his studies at Cuesta College with his career as a budding entrepreneur. Shannon said he was inspired to create his own balm after Accutane, an acne medication, dried out his skin. “I was just kind of over the conventional lip balm that just wasn’t up to my standards,” said Shannon, who is taking business classes at Cuesta. It all began in a High School engineering classroom. Avery Shannon was 18 at the time (now 21), when he set out on the journey to craft a lip balm that was unlike the rest. During the course of his last year at High School, Shannon spent over 8 months trying to formulate the ideal balm. Not too draggy, not too soft, but just right. The balm had to meet some strict criteria, while also using 100% organic, fair trade ingredients. Through continuous trial and error he truly believes that his formula is one of a kind. During his formulation process, he had to scrap over 3,000 lip balm tubes to achieve the formula he has today. His commitment and love for organic skincare radiates through each individual tube of lip balm. ?Making the perfect lip balm for Shannon isn’t simply a business… It’s a passion and a lifestyle he will cherish forever. Avery is 21 and totally on top of his game – in his commercial kitchen, cooking up this awesome balm! 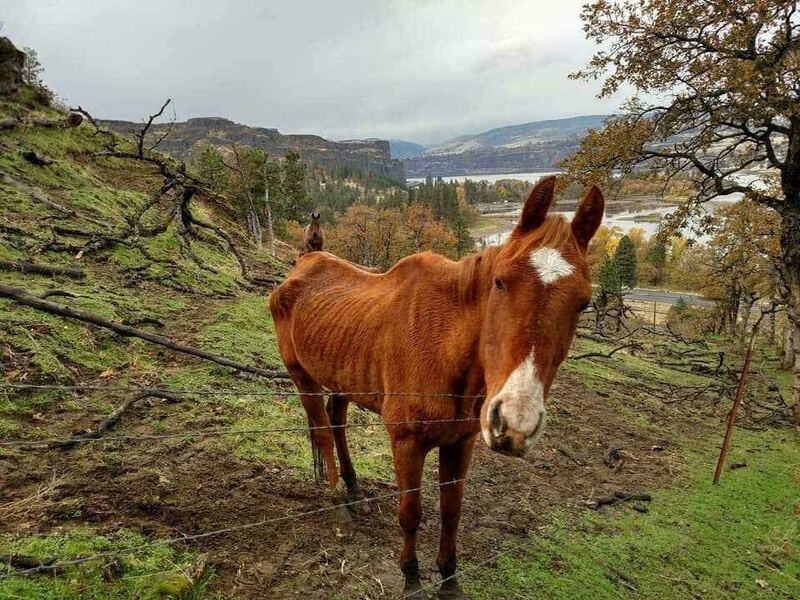 NOVEMBER BUCKET FUND HORSES: BONNIE AND CLYDE – Perfectly trained, sweet, polite – AND STARVED. Click here to read their story! All Donations are 100% tax deductible! We are 1/4 of the way there! Please donate your Starbucks money, car seat change or any amount! It all adds up! Thank you!!! !